Jeff was one of the strongest players to come out of the fertile jamming grounds of New York City in the mid 1970’s. 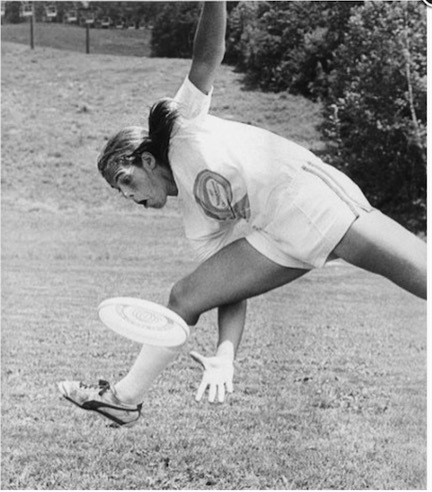 His 1979 Rose Bowl World Frisbee Freestyle Championship victory with Joey Hudoklin and Donny Rhodes solidified him as a worthy world champion. 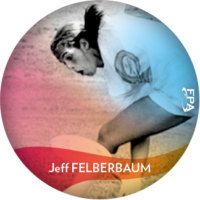 Jeff’s tight spins, crafty delay game and quick reflexes made for a formidable player.